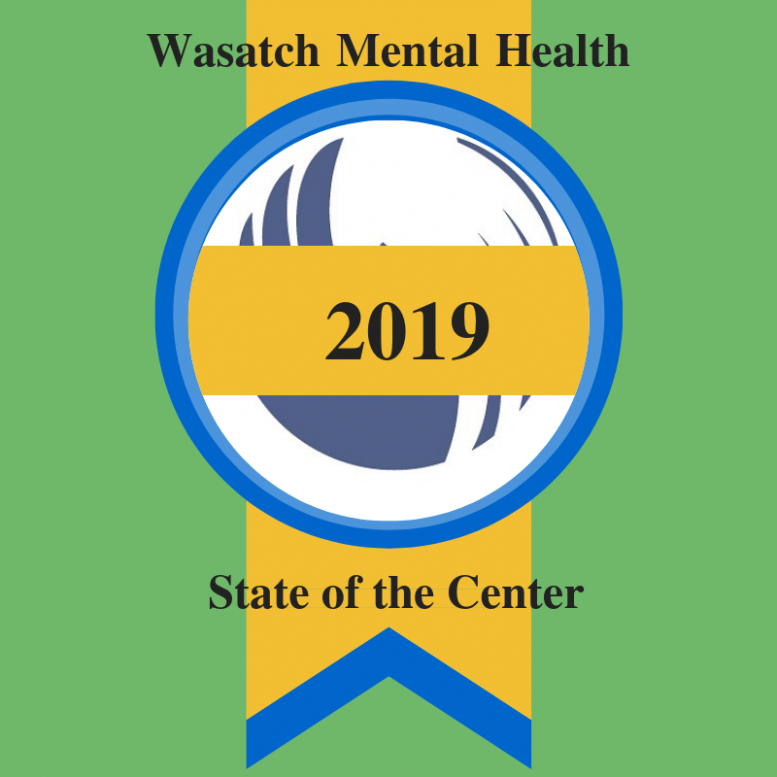 The new year presents many new opportunities for our Wasatch Mental Health Community. Prior to taking a look at what lies ahead, let’s celebrate the many accomplishments of 2018! This last year, we completed a 24,000 sq. ft. 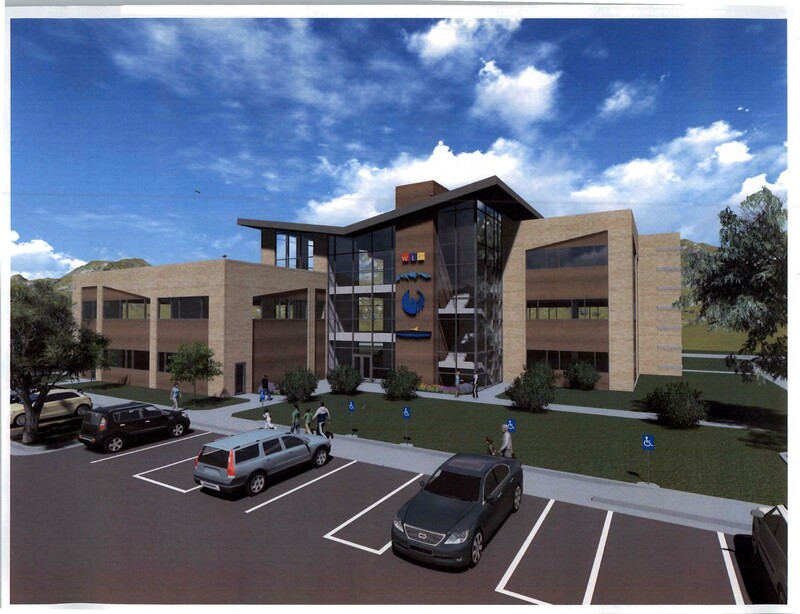 State-of-the-art office building in Payson, Utah. Our South County clinic, formerly located in Spanish Fork, has been relocated to the new location. This provides increased access to services and allows for a much needed expansion. The building also provides office space for the Promise Program of the Utah County Department of Drug and Alcohol Prevention (aDDAPT). Additionally, the Utah County Health Department offers services on the third floor. One of the unique design features of this facility is the potential for a 12,000 sq. ft expansion should the need for services continue to rise at the current rate. The new Payson facility received two architectural awards, one from the Engineering News Record in the category “Health Care Facilities” and one from the Utah Construction and Design Association. For 15 consecutive years, WMH has increased the number of residents served. In 2018, the number of clients served increased by over 4% from 10,099 in 2017 to 10,543 in 2018. The number of new admissions increased by more than 7.5%, from 6,304 in 2017 to 6,794 in 2018. Our efforts to assist incarcerated individuals with a mental illness to make a successful transition from jail back to the community has been highly successful. We increased service capacity in the program by 100%, and plan to double our service capacity again in 2019. We have seen success in our efforts to increase our Supportive Employment opportunities for individuals recovering from a serious mental illness. Seeing the number of placements jump from 2 placements to 20 reflects a strong commitment to assisting individuals to maximize their recovery. Youth receiving services from WMH were able to display their artwork at the Critical Issues and Promising Youth Conferences, thereby working towards their recovery and working towards a reduction of stigma about mental illness. We continue to be very involved in the Statewide Suicide Prevention efforts, the Crisis Line Commission geared towards providing better access to crisis services, the Systems of Care Initiative, and Trauma Informed Care efforts. Our Vantage Point facility will receive a much needed updated and remodeled kitchen. Subsequent to the transition of crisis response services to a state-wide crisis line (housed at UNI in SLC), we will expand our Mobile Crisis Outreach Team (MCOT) to be available 24/7. We also realigned several managerial assignments in order to better serve our clients. This important realignment brings all of our crisis related services under one administrative umbrella and also allowed us to balance the size of our clinical service Divisions. We look forward to a fulfilling and successful 2019.